First episode of 2016! 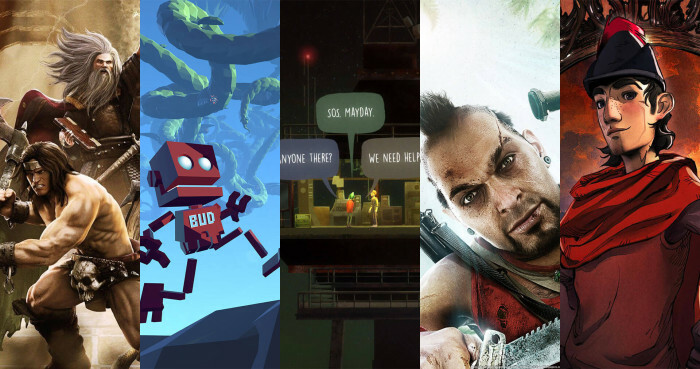 We recall our top games of 2015. Lots of adventure was had with Oxenfree, Grow Home, King’s Quest, Gauntlet, Far Cry 3, and South Park: The Stick of Truth. Your headphones will be blown off by the sheer number of game titles we mention in this episode.